Data sets presented include high resolution Nissl and Myelin stained digital images of the brain of the zebra finch, as well as a histological atlas. The zebra finch is the most widely used model organism for the study of the neurological and behavioral development of birdsong. A unique strength of this research area is its integrative nature, encompassing field studies and ethologically grounded behavioral biology, as well as neurophysiological and molecular levels of analysis. 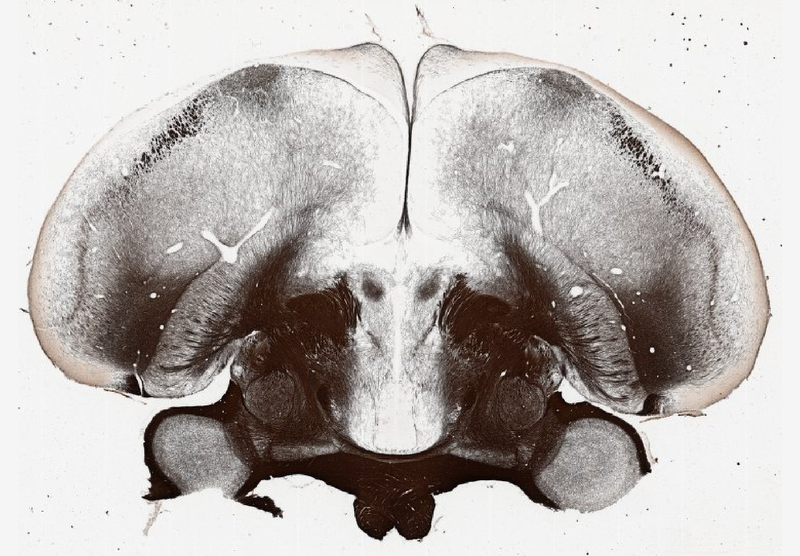 The availability of dimensionally accurate and detailed atlases and photographs of the brain of male and female animals, as well as of the brain during development, can be expected to play an important role in this research program. 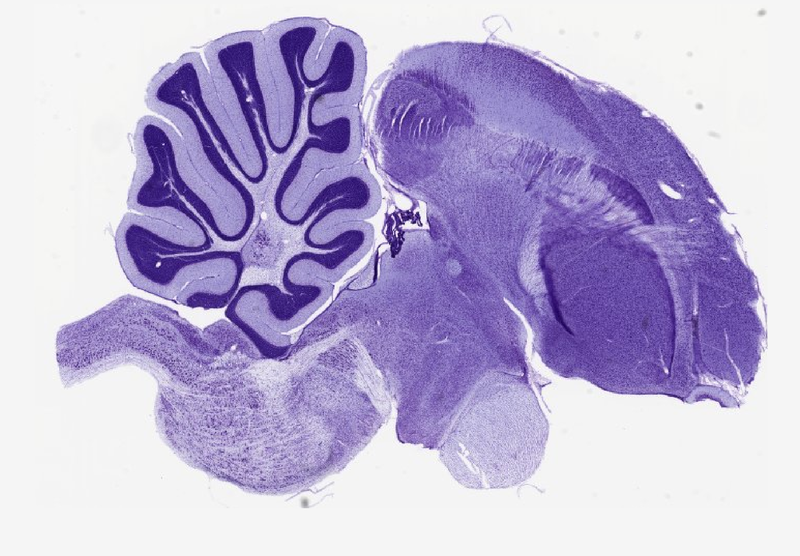 Traditionally, atlases for the zebra finch brain have only been available in printed format, with the limitation of low image resolution of the cell stained sections.